We've built VR experiences for industry-leading companies in the defense space like Rockwell Collins and Lockheed Martin. Explore more. 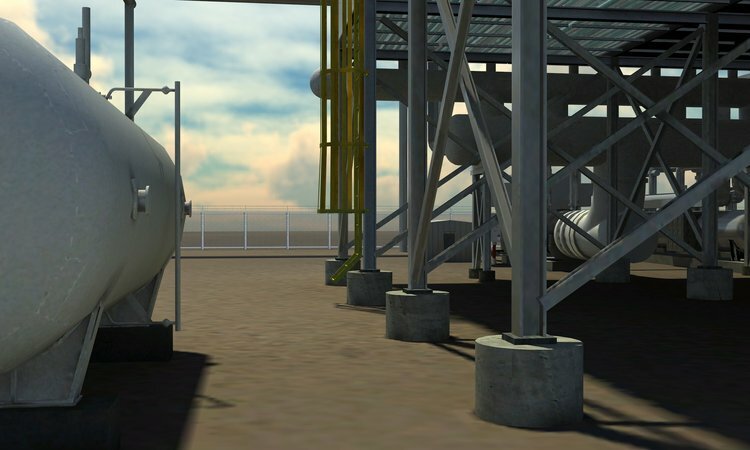 We've build VR environments and scenarios for companies in the oil & gas industries that help their employees train safely. Also used for engineering, inspection, and maintenance. 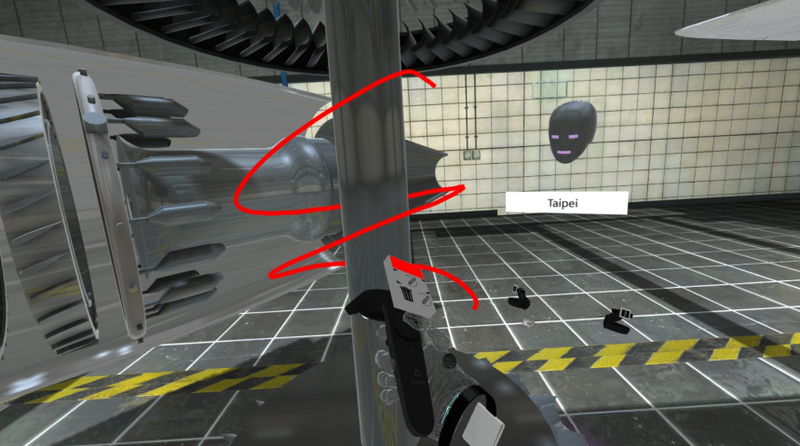 Watch people using Vizible, our collaborative VR tool, to look at DICOM models. 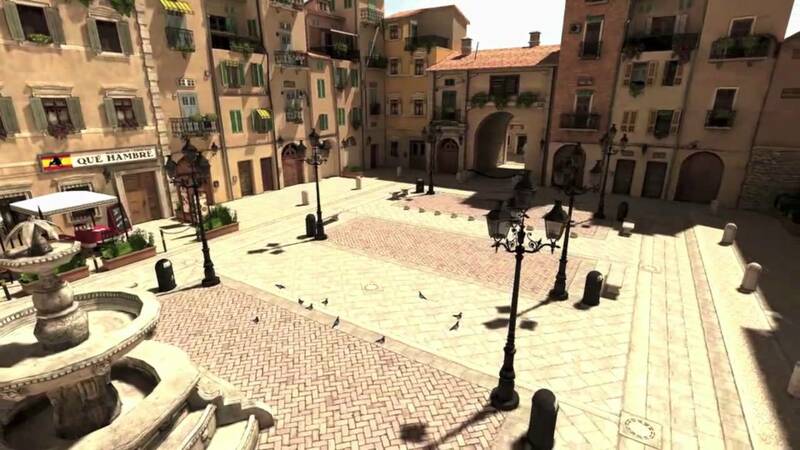 Both Vizible and Vizard come with pre-built scenes that you can start using, including this gorgeous outdoor piazza. See a brief video that showcases Vizible, our new VR creation and collaboration tool, for training and education. No coding needed. 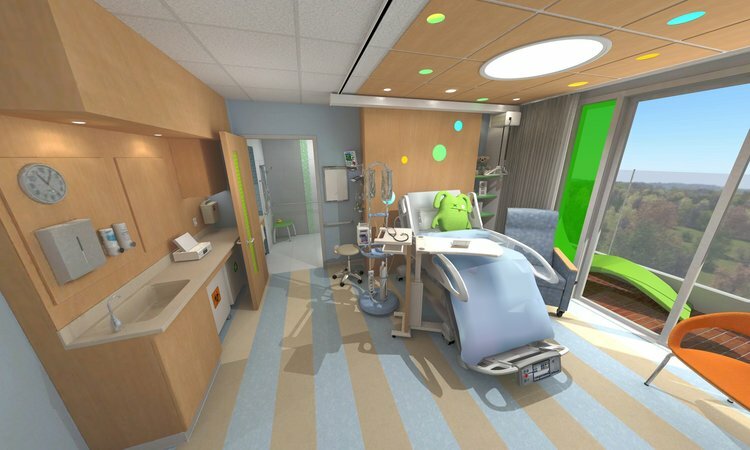 We've created stunning VR visualizations and training tools for clients in the healthcare space. See more here. 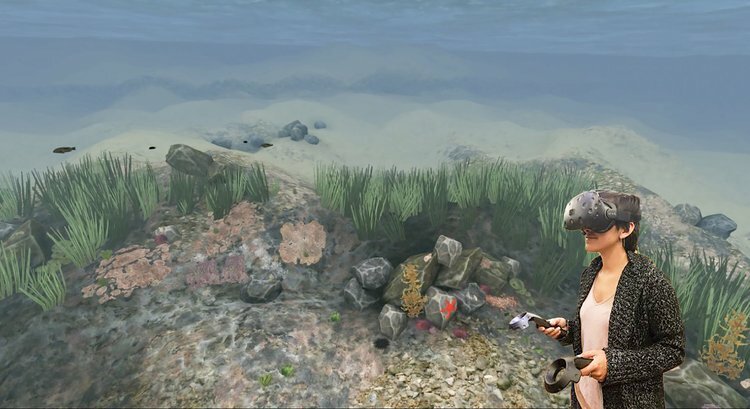 We worked with Stanford to build the Ocean Acidification VR experience. It shows the destructive effects of this environmental catastrophe. 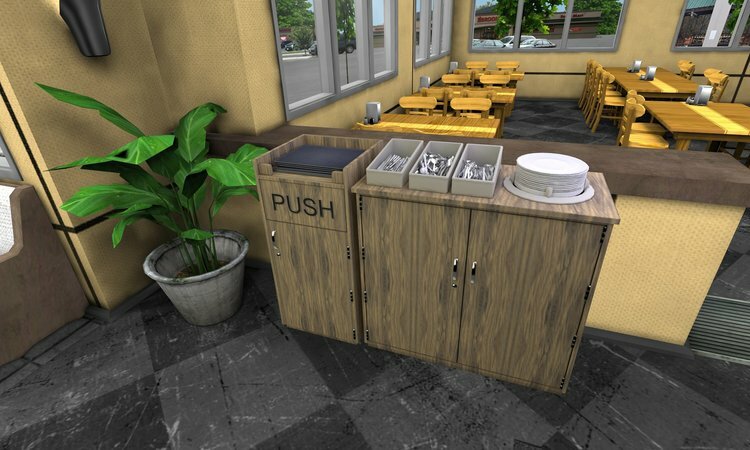 We do custom development and design. A screenshot from an interaction in Vizible between someone in New York and someone in Taipei. Remote collaboration taken to a new level. 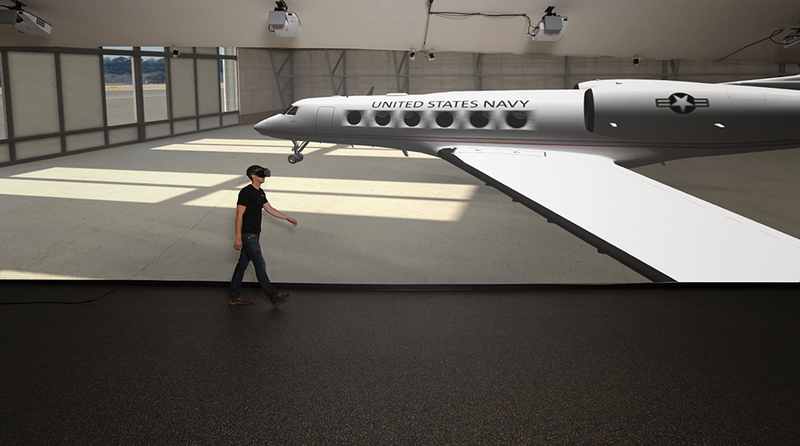 We help museums bring their exhibitions to life in full, immersive VR. 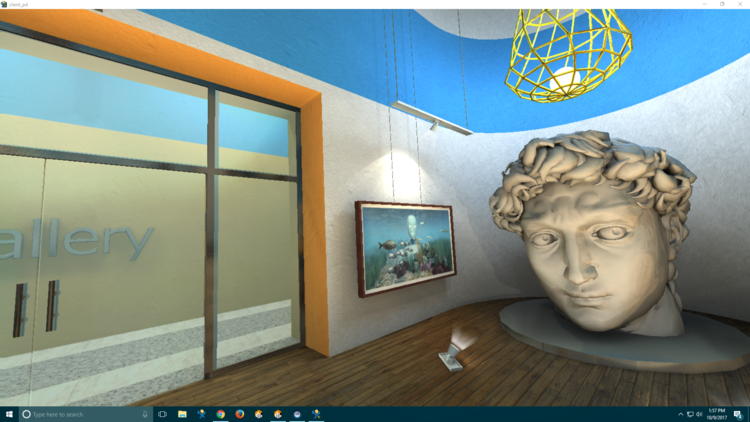 These VR museums can be explored by people anywhere in the world, even collaboratively. See a video that shows off someone walking through a massive environment with a VizMove Walking VR system. 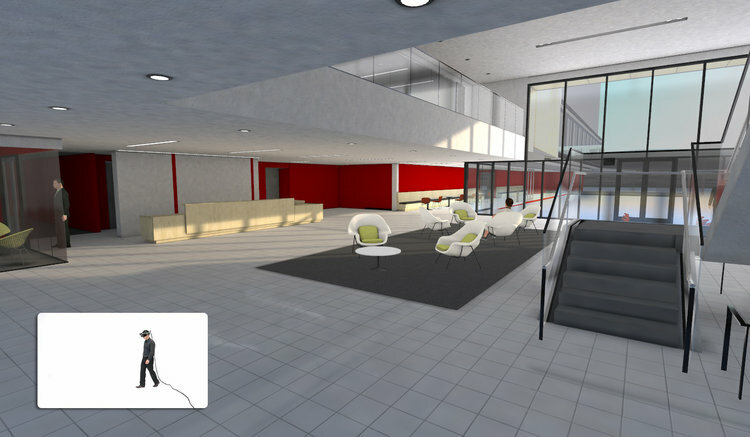 We've worked with quite a few clients in the AEC space, helping them visualize projects before construction, do collaborative design review, and showcase completed projects. Explore more. Our VizMove systems with our precise position tracking(PPT) tech lets people explore warehouse-scale environments at scale easily with sub-millimeter motion tracking.